Sign Up Today and Get Instant Access to Watch TV Online! 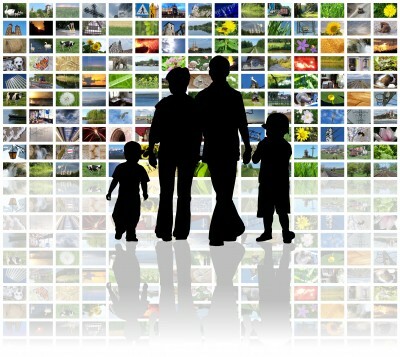 Q – What makes this online TV program different than the other paid online TV programs? Also our program is offered at one of the lowest prices on the Internet. One-time price, no hidden fees, and no subscriptions. You will see many other paid online TV programs charging double the price for half of the channels we provide. Also many don’t offer any kind of money-back guarantee. WE DO! NO WAITING – START WATCHING TV ONLINE TODAY! $10.00 INSTANT SAVINGS IF PURCHASED TODAY ONLY! we will refund 100% of the price you pay today!